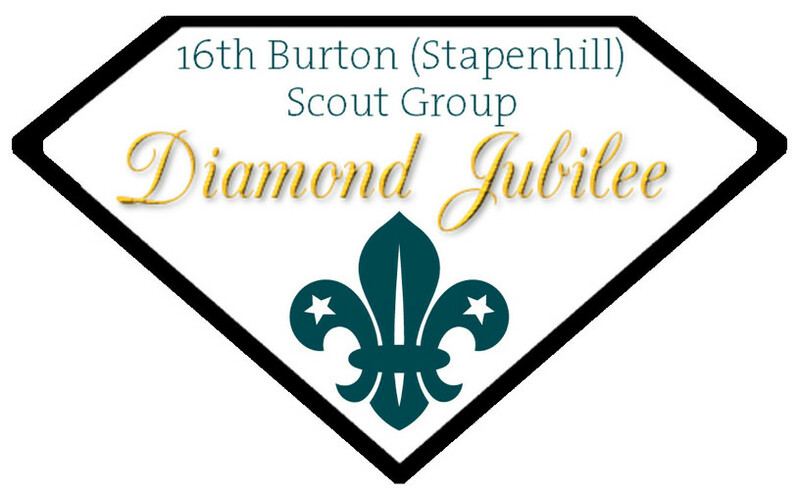 The 16th Burton (Stapenhill) Scout Group is currently open to boys and girls and consists of three sections: Beavers, Cubs and Scouts. We have our own headquarters at the Albury Hut, Stapenhill Road, Burton on Trent DE15 9AE. The Group is a registered charity (number 524512). For more details about what we do and how to get involved please click on the relevant section link above. Where do I sew my badges?